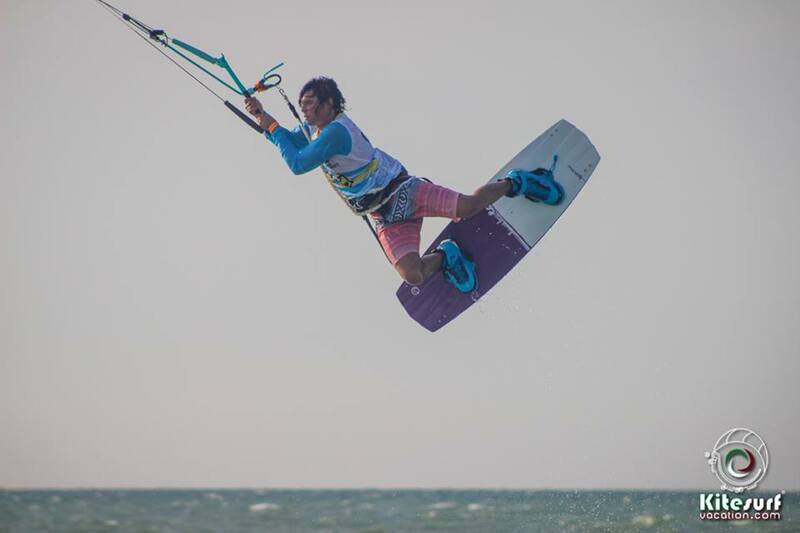 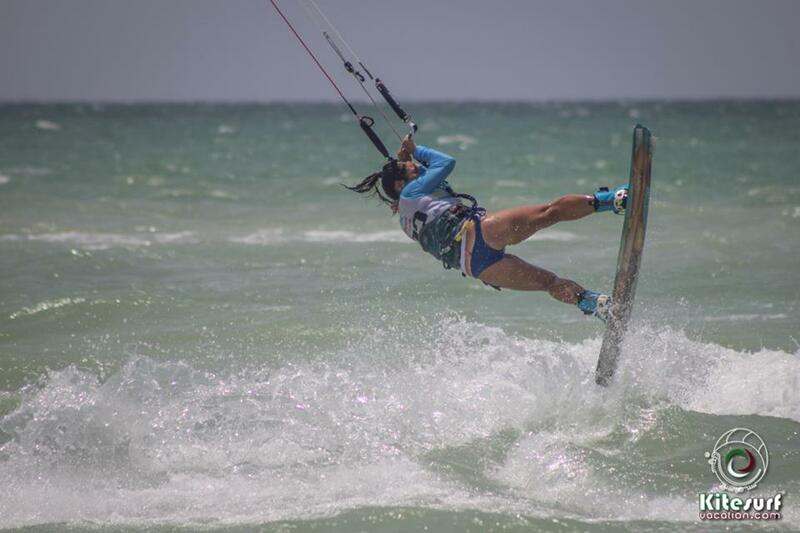 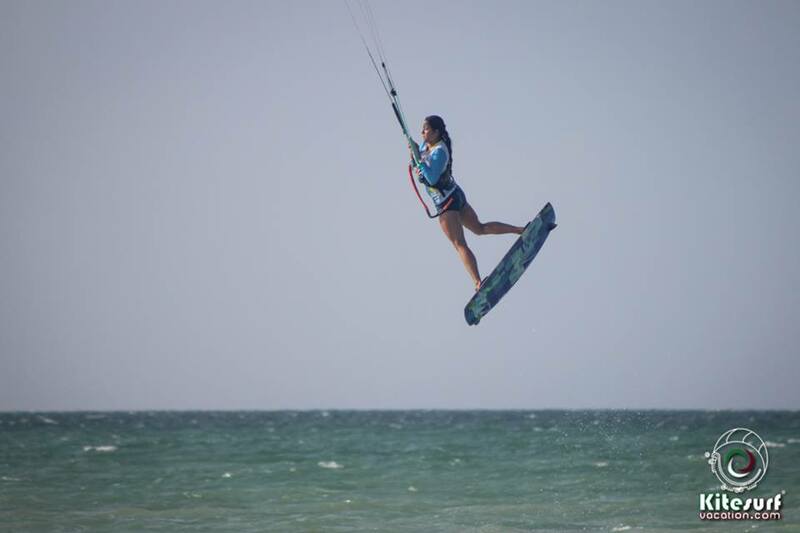 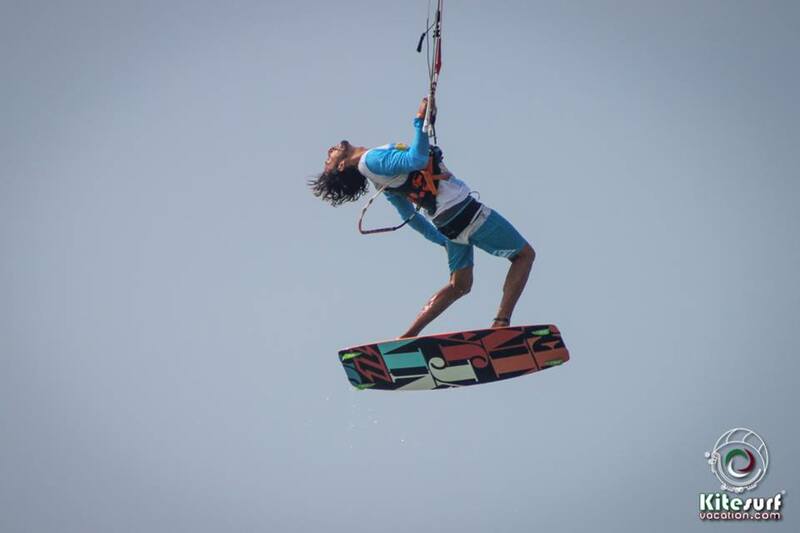 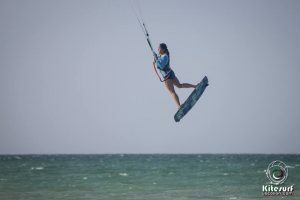 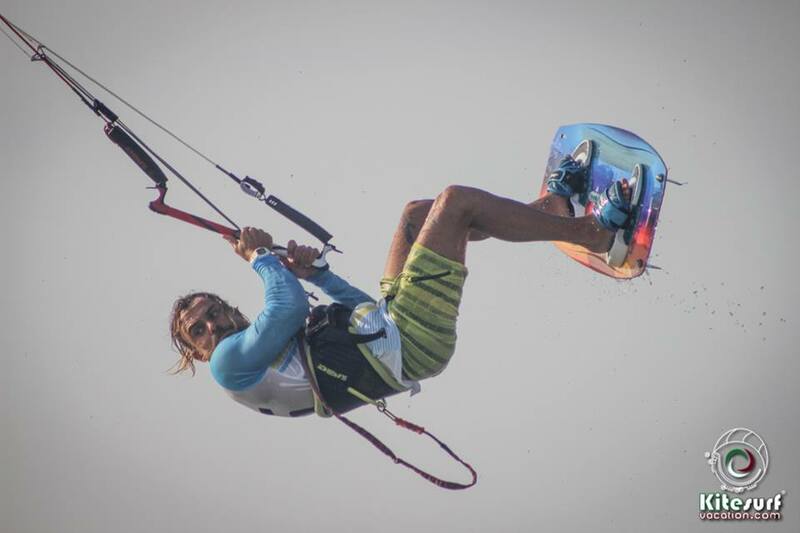 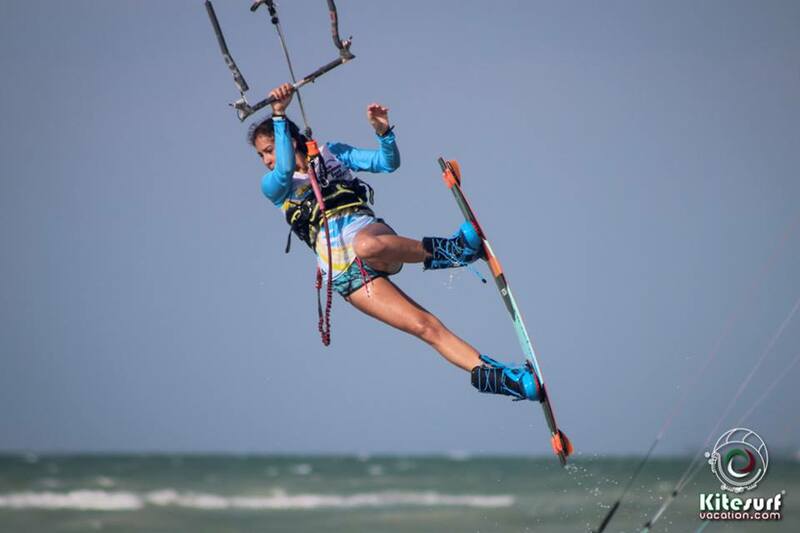 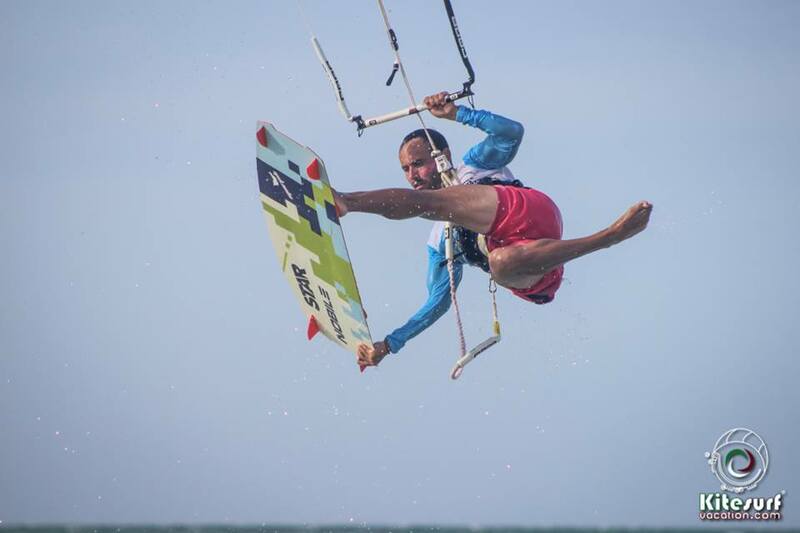 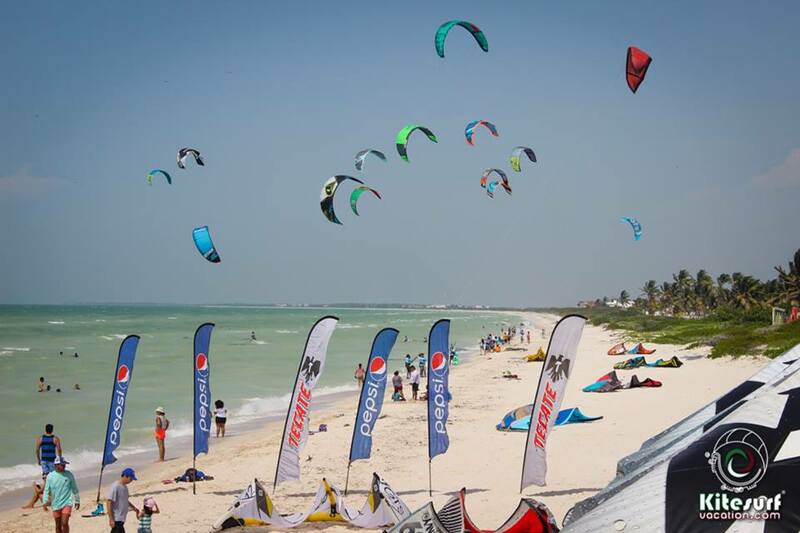 Every time we visit Sisal Yucatán, we get surprised for the great windy conditions. 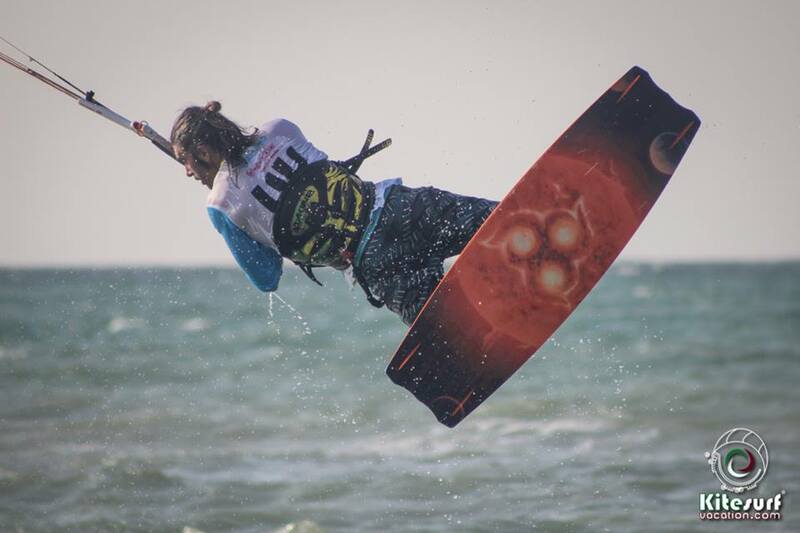 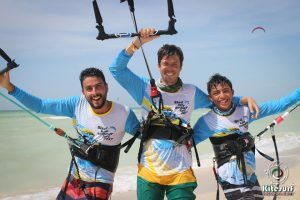 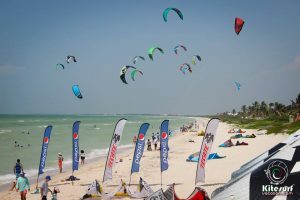 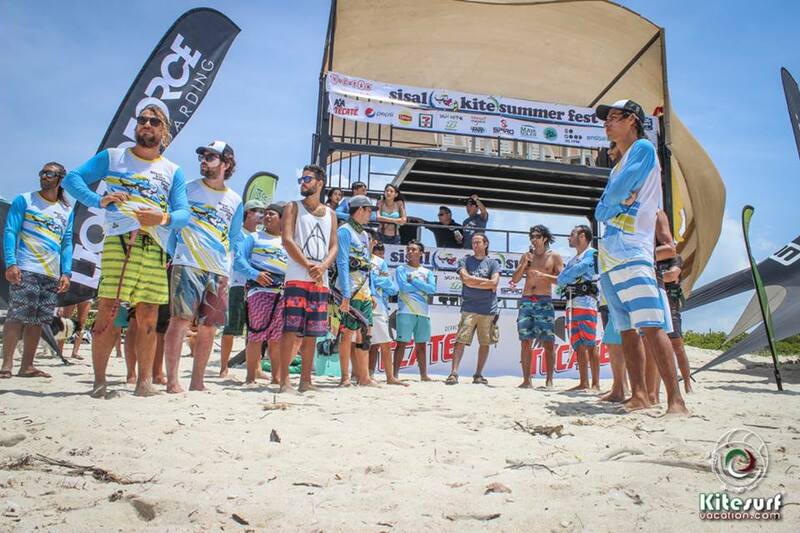 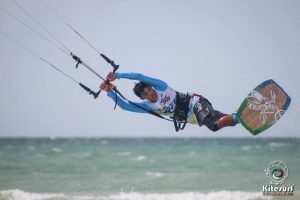 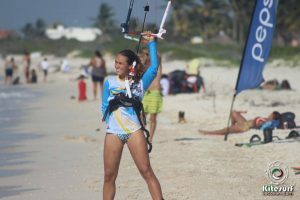 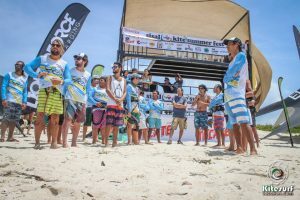 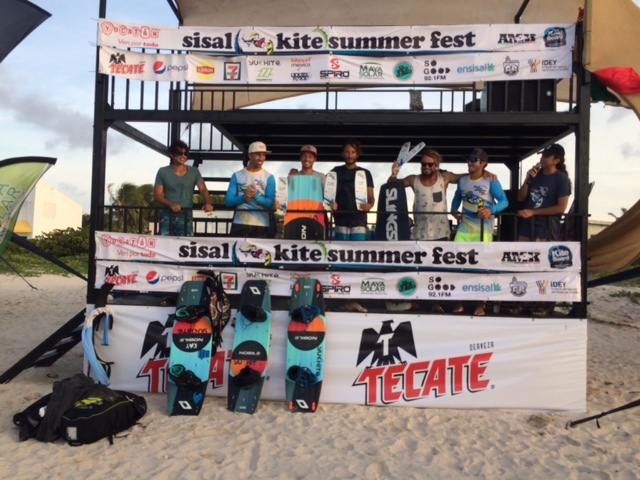 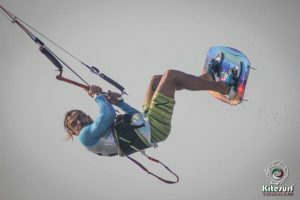 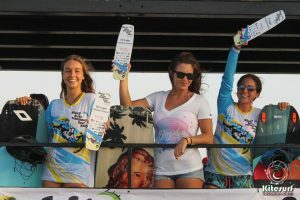 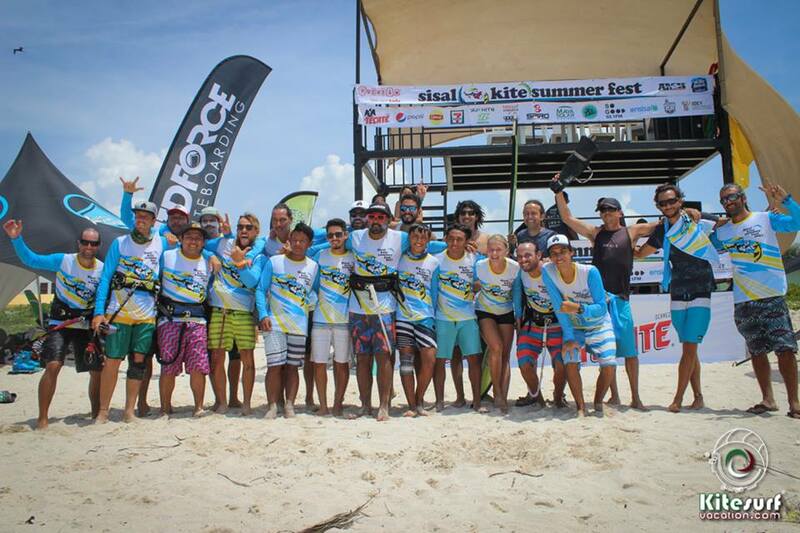 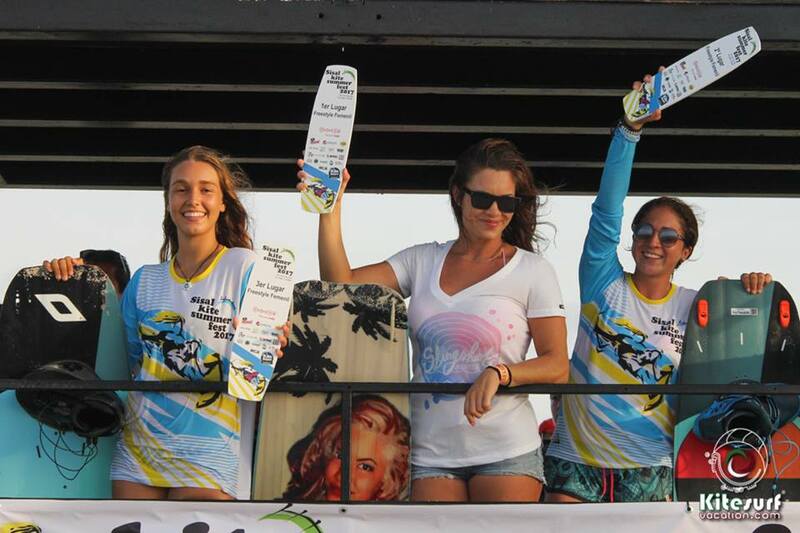 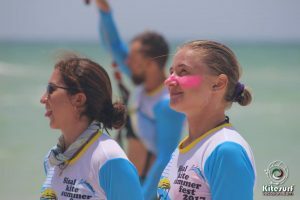 This is the 3rd time the event “Sisal Kite Summer Fest” is held on the beautiful beaches of Yucatan. 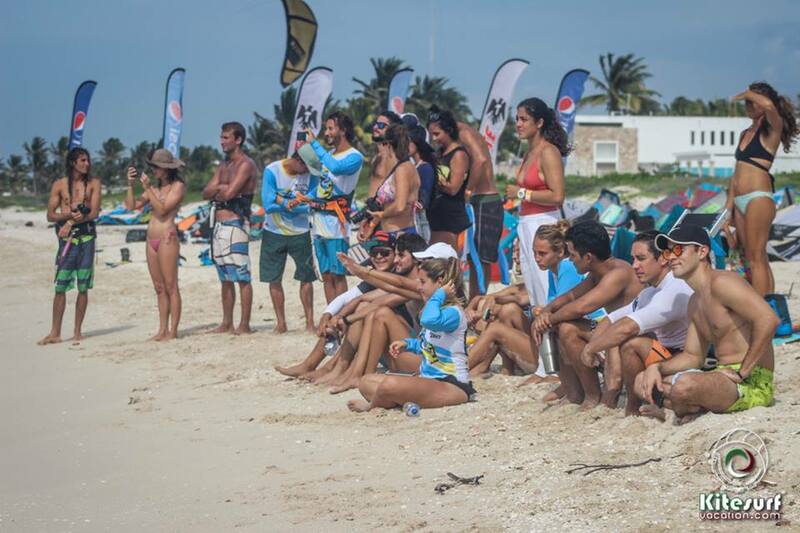 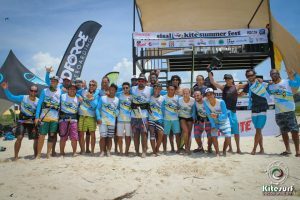 Here are some photos about the great moments of the competition.